There is nothing like breaking off a fresh leaf of mint in the morning. 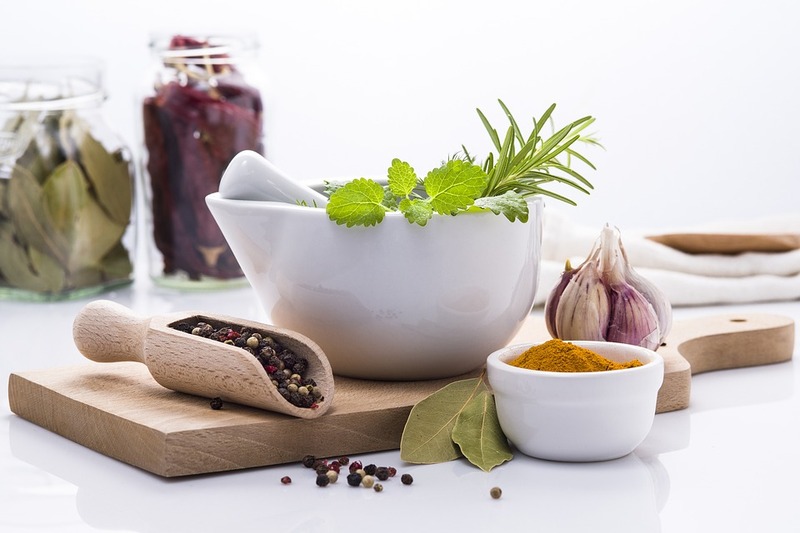 Have you ever tried growing your own herbs? It can be relatively easy, and incredibly simple. Herbs don’t need a lot of care or special maintenance. What could be better? Well, how about having that herb garden in your kitchen! Okay, so let’s face it: Growing anything isn’t easy. It takes mindfulness to water them everyday, you have to be sure they get enough sunlight, etc etc. But you can do it! It’s worth it to have fresh basil you can throw in your next marinara sauce. Or fresh chives on a baked potato. Alright, are you ready to give it a go? Let me give you some tips to help you be successful as you start this journey. Find out where you will put your plants. This is the most important step as this will determine whether or not you can even start this project! The plants will need sun, and you will need to be able to reach them easily enough that this doesn’t turn into a nuisance. The amount of space you have will also determine how many herbs you can grow. Get the plants, pots, building materials, and assemble this thing! You will want the plant starts, not the seeds. Be sure you know the growing requirements for each herb. Also, if you need additional lights, CFL, or Compact Fluorescent Lights, will help your plants grow. You will need a solid routine to make sure you never forget to take care of your herbs. Remember, your plants can’t grow without the right amount of water and light. Your plants will also need to be rotated once a week to keep them from leaning. See? Its simple. Okay, I actually left out a lot of details, but this is the gist of it! Get started, and pretty soon you will have a green thumb. Don’t get discouraged if your plants die. Sometimes things happen that are out of our control, and sometimes we just mess up. Good luck and remember to have fun!